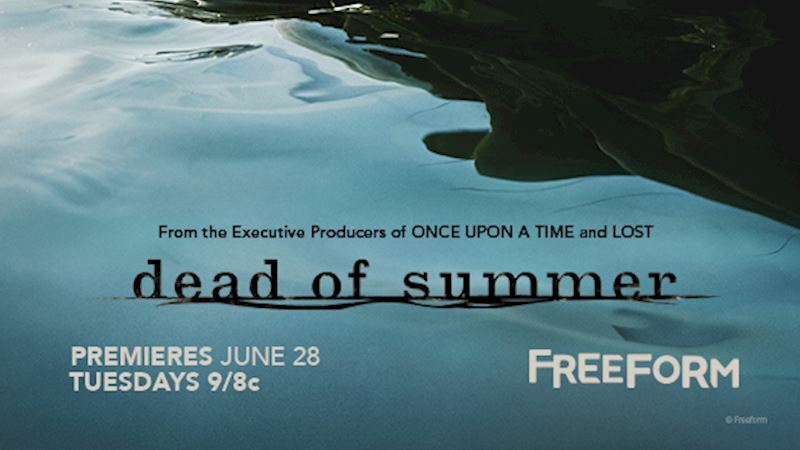 The Last Dead of Summer Poster Is Finally Here! What is going on at this summer camp?? 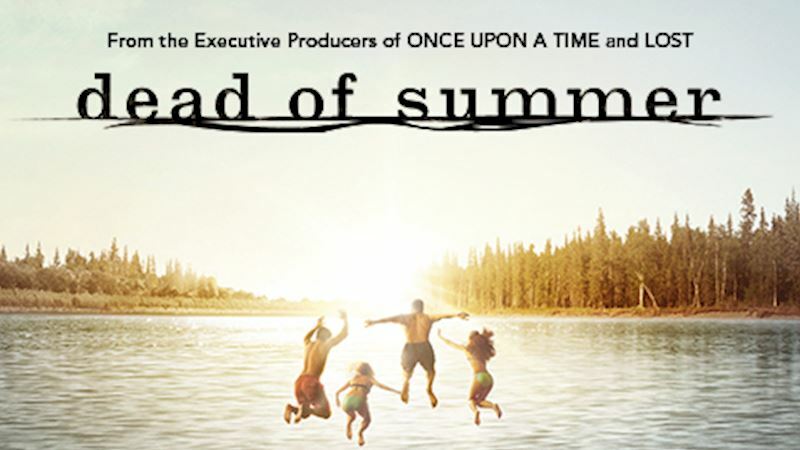 Which Dead of Summer poster was your favorite? Tell us in the comments! 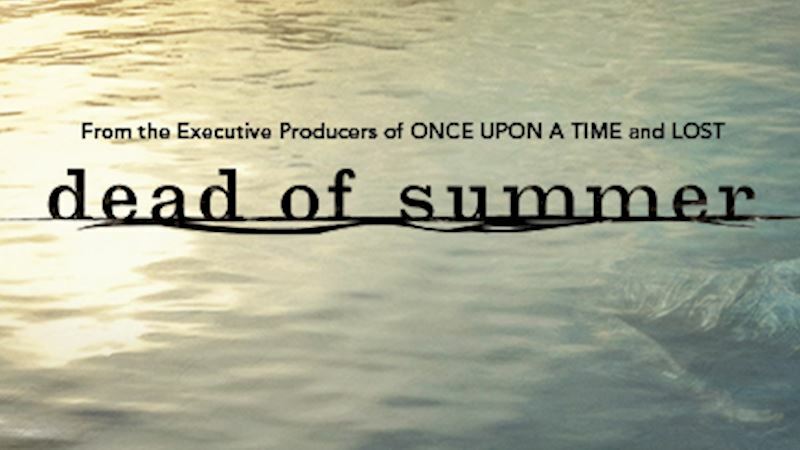 Check Out The Latest Dead Of Summer Poster! 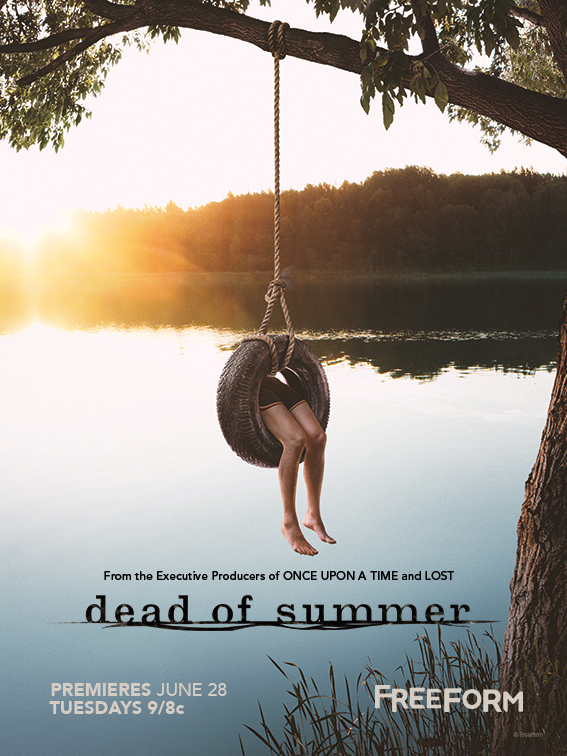 The Third Dead Of Summer Poster Is Out!